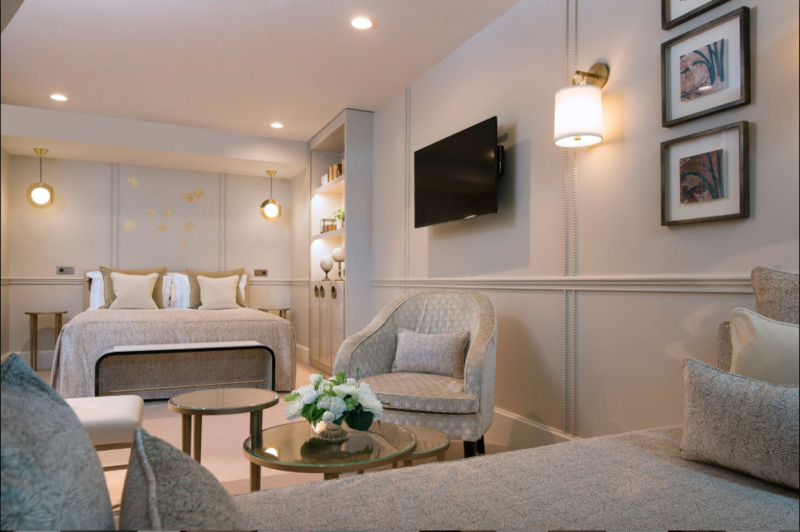 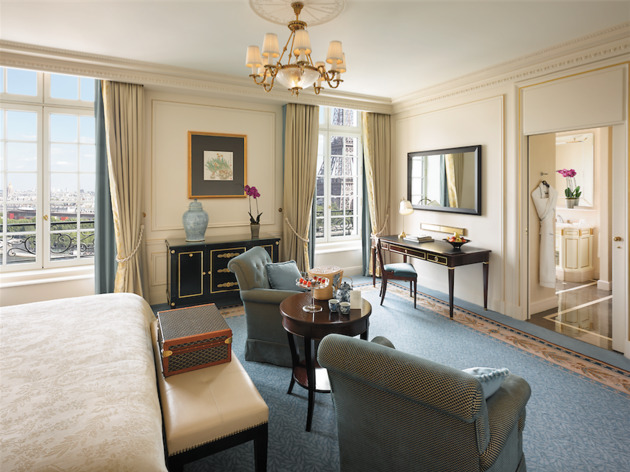 Marble, bouquets of fresh flowers, oh-so-fluffy carpet and faultless service: it really is the suite life in the city's five-star hotels. 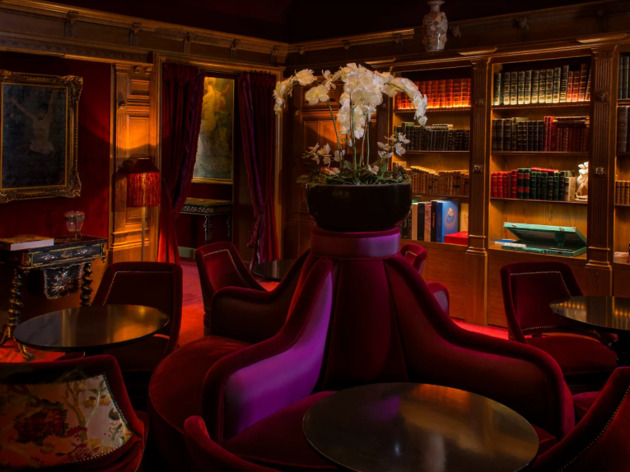 Browse our pick of the most luxurious stay in Paris, from the old school classics to the buzzy avant garde spots. 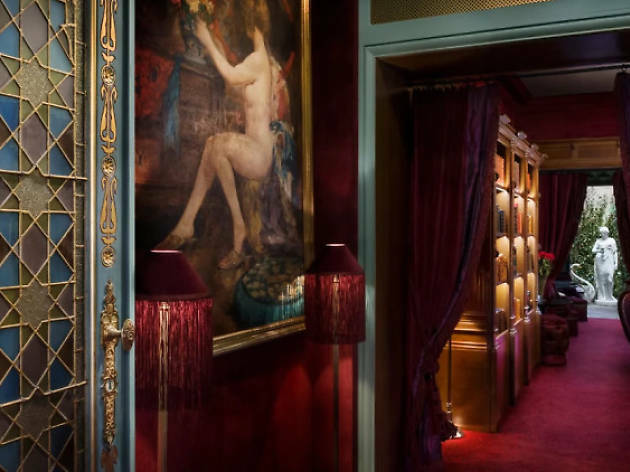 And if you're after something with a little more va-va-voom, check out the most romantic hotels in Paris. 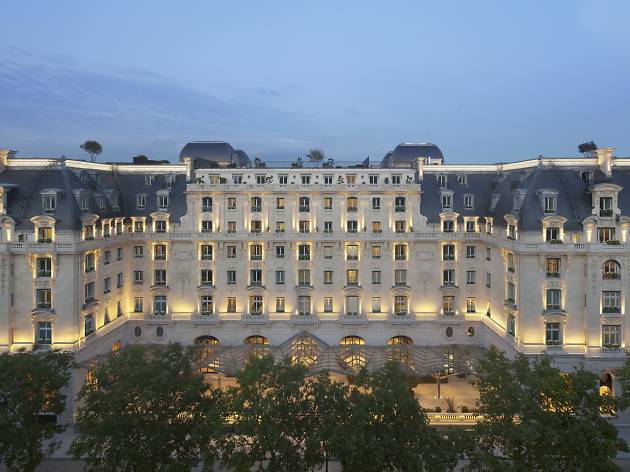 Possibly the most beautiful luxury hotel in Paris. 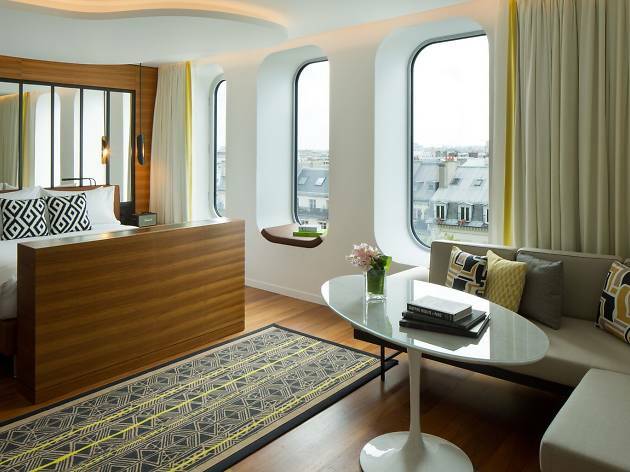 149 rooms, a magnificent spa and two restaurants: Le Royal Monceau will blow you away. A five-star hotel with a view over Paris. 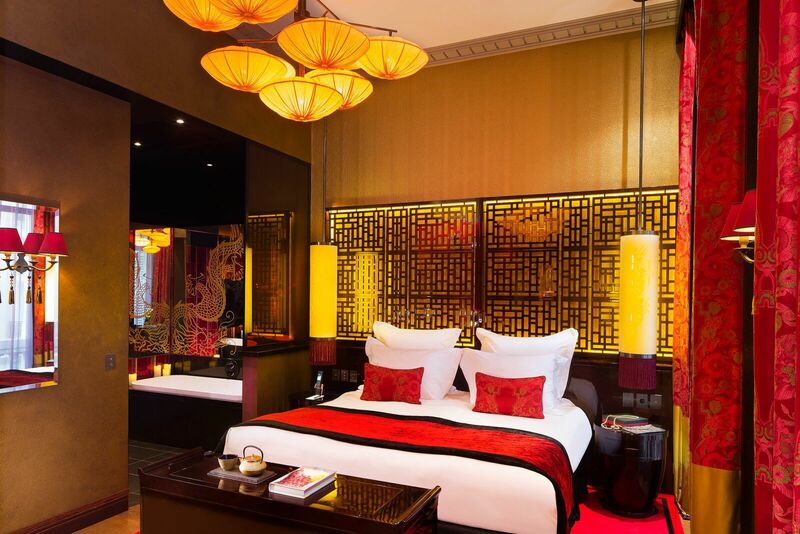 A five-star hotel, blessed with a magnificent spa. 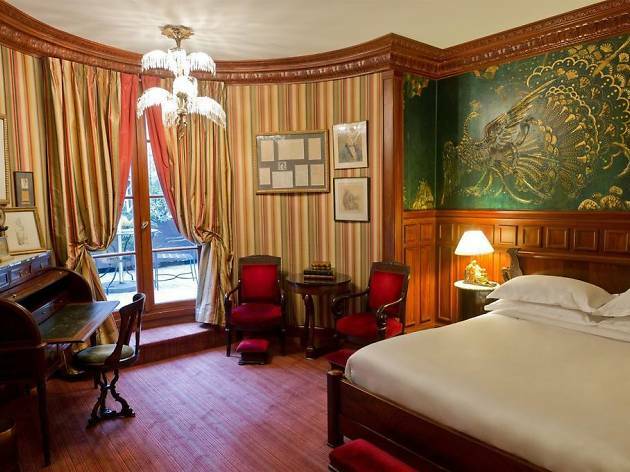 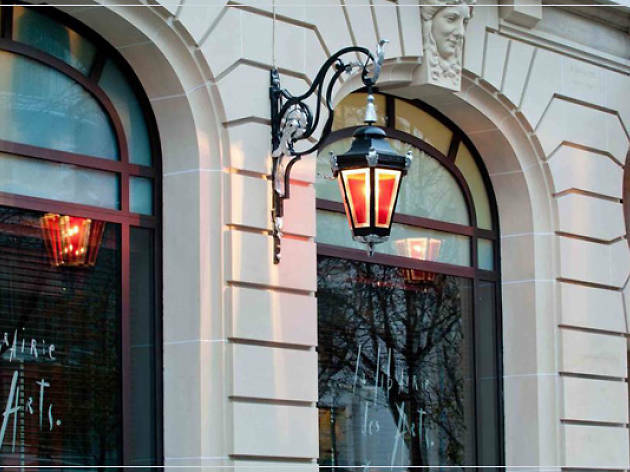 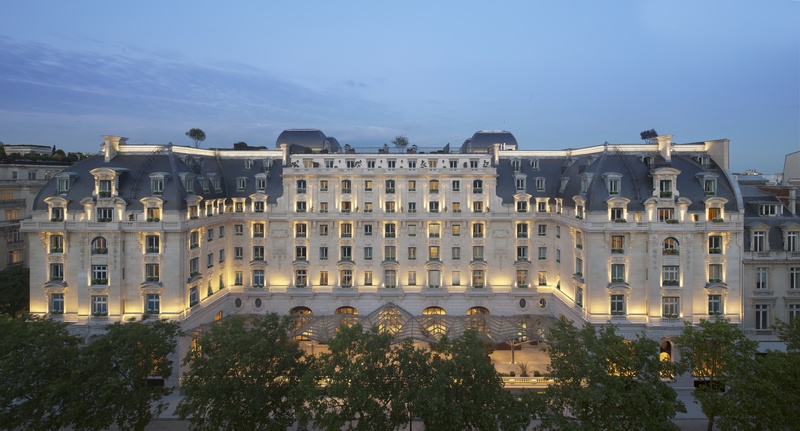 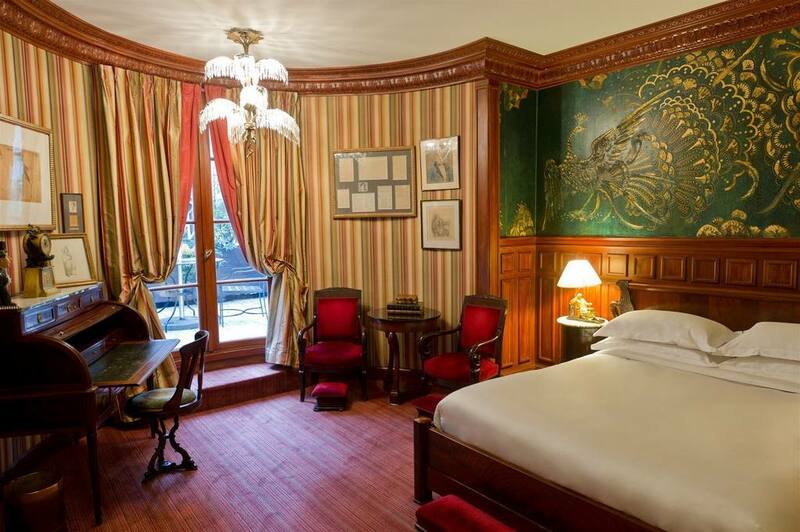 A hotel steeped in history a stone’s throw from the Seine. 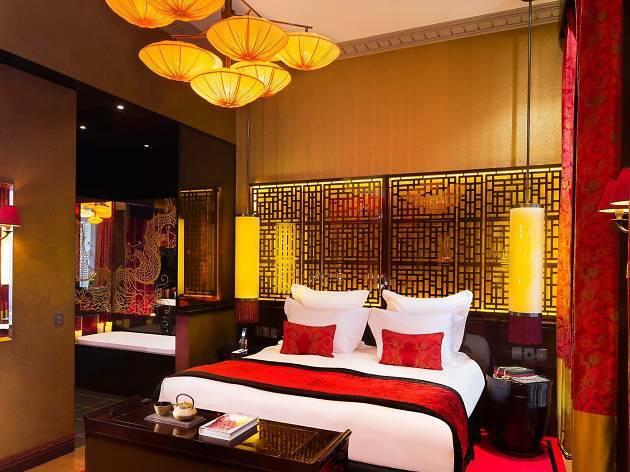 A cosy and luxurious trip to 1930s Shanghai. 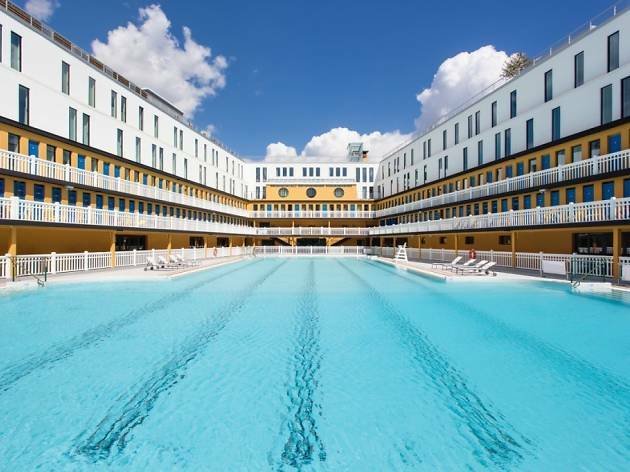 The famous pool is re-born as a 5 star hotel. A design hotel with a risqué history. 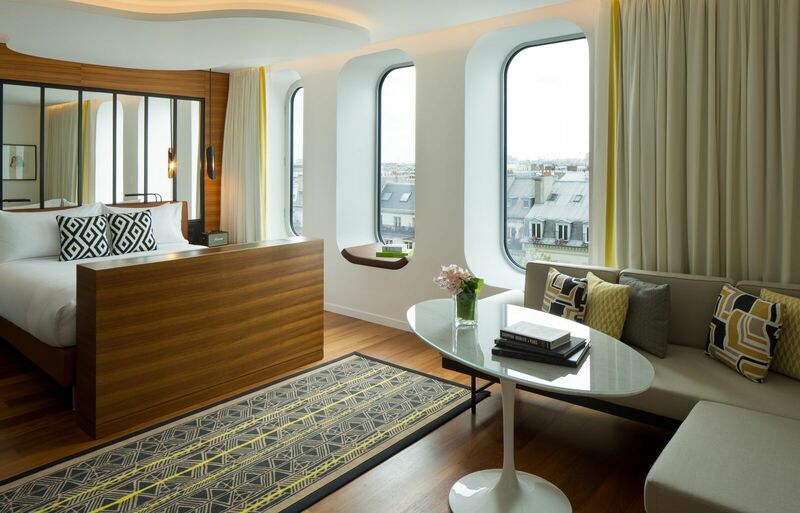 A spa hotel with a view onto the Eiffel Tower. 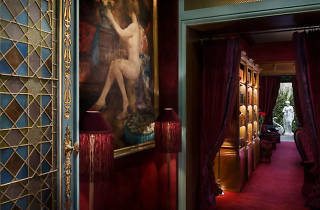 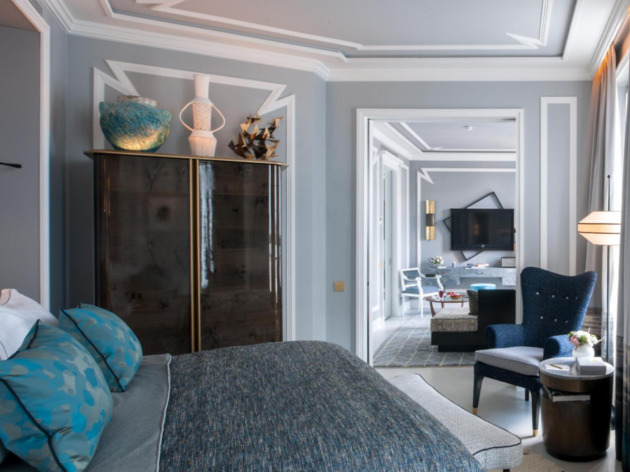 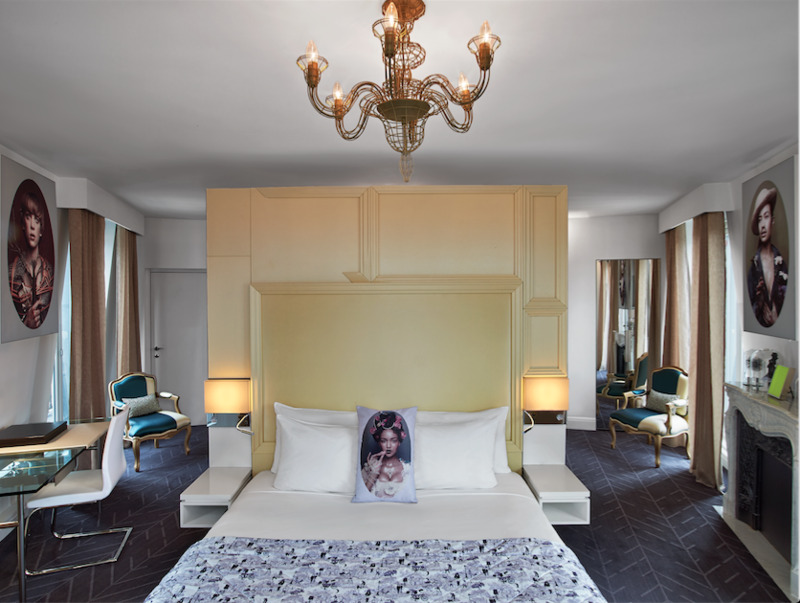 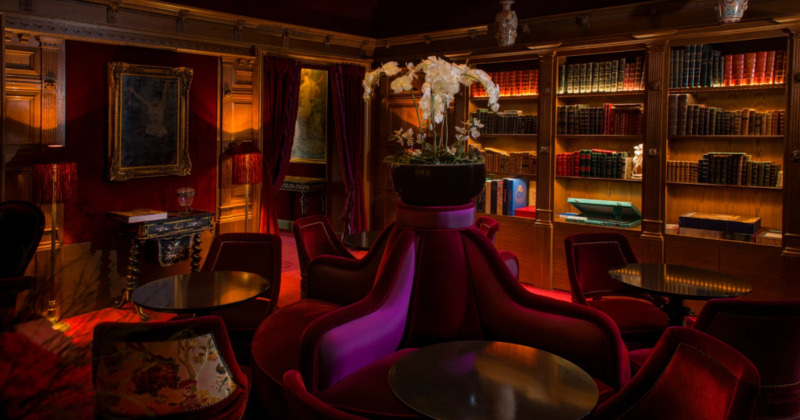 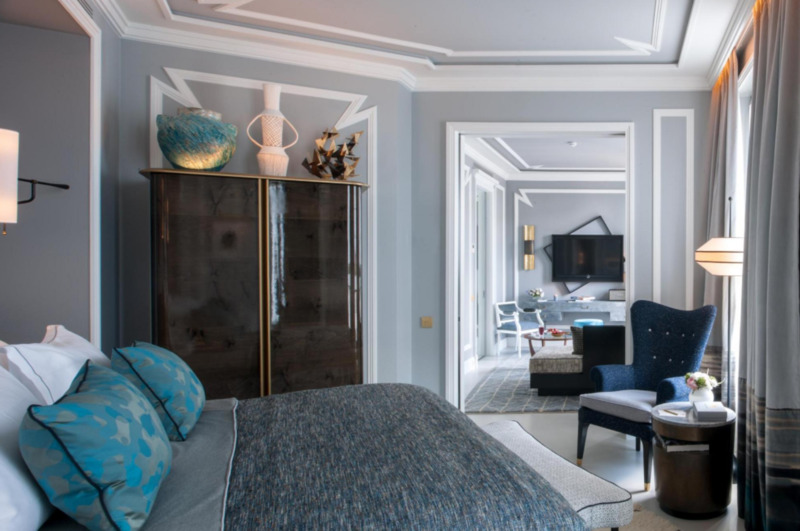 A luxurious cocoon in the 7th arrondissement. 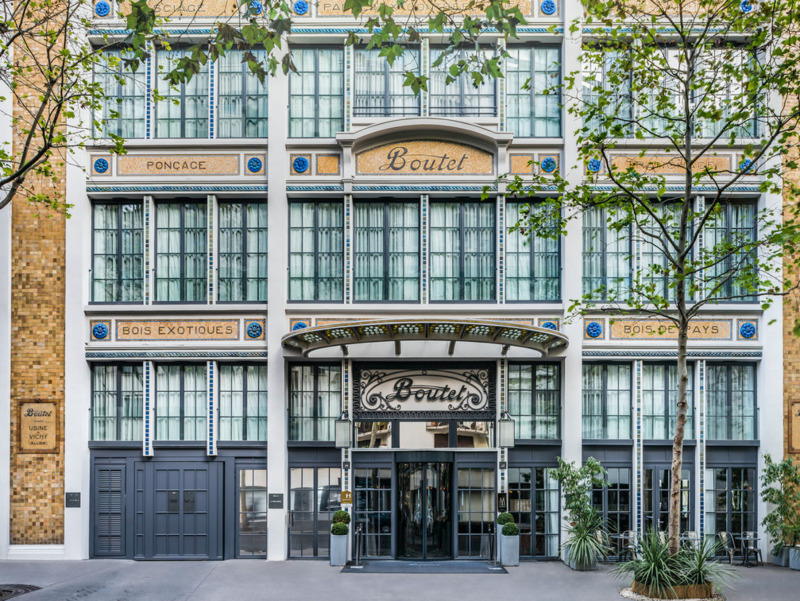 A design hotel electrifying the 9th arrondissement. 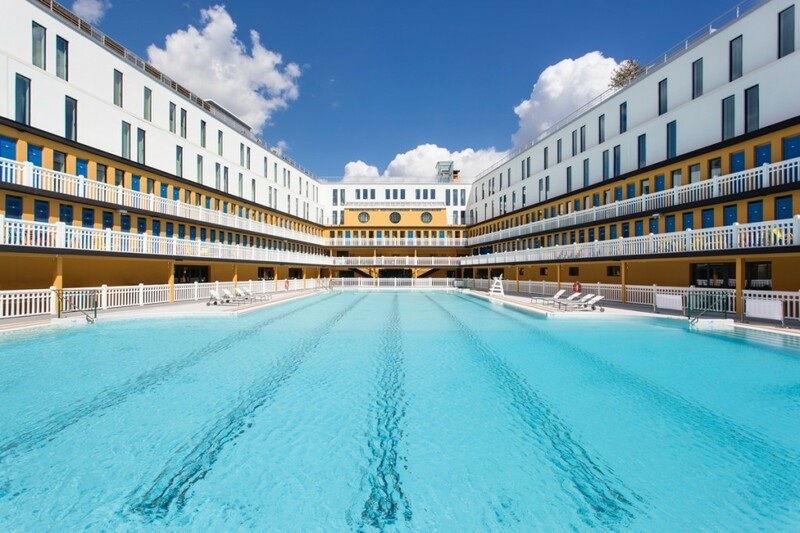 A five-star hotel in a former chocolate factory, complete with a pool.